Home » Blog » Is Your Las Vegas NV HVAC Unit Up To Code? There have been a lot of changes in managing your HVA’s units in the last few years: from refitting units to ensure that they are the most up-to-date possible, to alteration to coolants and refrigerants that are used in your units. Most homes in the US have some form of heating and cooling unit in their homes, with only 3% without heating at all. The majority use natural gas, with most of the rest using electricity to heat their homes. In order to get the most from an existing Las Vegas NV HVAC Unit , or to look at fitting a new one, you need to understand the demands that are being placed upon these devices in Las Vegas. One of the biggest issues that users of HVACs in Nevada have is the changes to ratings of these units. This is in response to a 2015 federal regulation which affected the energy rating of air conditioners and heat pumps. Any unit which has been installed since this time must comply with the new SEER standard. This energy rating affects the HVAC particularly because it is likely to be used throughout the year, both for heating and for air-conditioning. Therefore, if you wish to buy a new model, you have to consider how this rating will affect its use and the possibility of getting your home to the temperature you require. Why Does HVAC Heating Need To Be Regulated? There are several reasons why the government has decided to adjust its efficiency ratings. 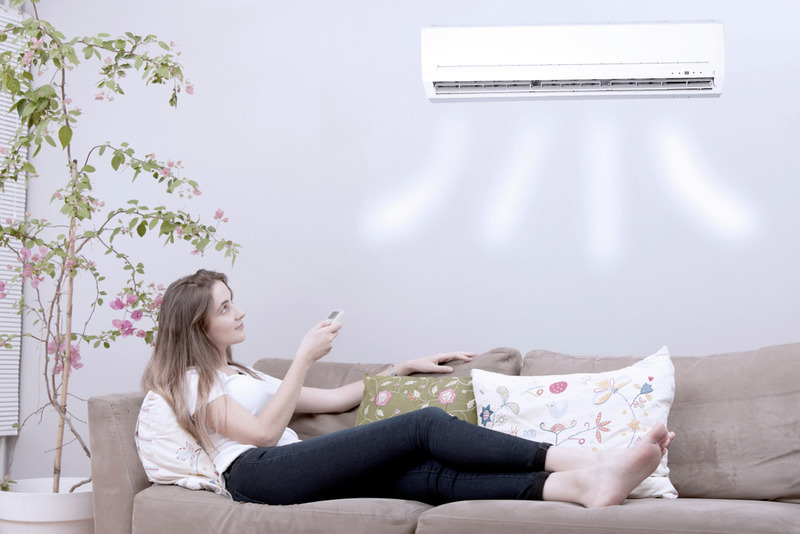 Mostly, it is to provide a higher quality for customers, reducing the amount of energy that they use on their units, while still providing the best comfort possible. This energy rating relates to the installation and running costs of the unit. Since 2015, most HVAC units are operating more efficiently, using fewer natural resources and providing lower energy bills for homeowners. If you need to replace particular parts or components of your HVAC, then you will need to make sure that these comply with the new regulations. Components are often made separately from the units, and this can mean that sometimes they are not compliant with the SEER rating, even though they have been designed to work with a unit that is. Non-compliant parts will affect the efficiency of the unit, sometimes causing problems such as condensation, higher energy bills or even failure of the unit. In order to make sure that you get a suitable replacement for parts within the HVAC, you need an HVAC expert who can help you to get the right parts for your machine. A contractor who understands the parts is vital in getting the right unit. If you are thinking about how to improve the efficiency of your HVAC without having to renew or replace all of its components, then you need to make sure that you take control of your heating. You can do this in a number of ways, for example by making sure that you clean and replace filters and radiators, heaters and other parts of the HVAC. 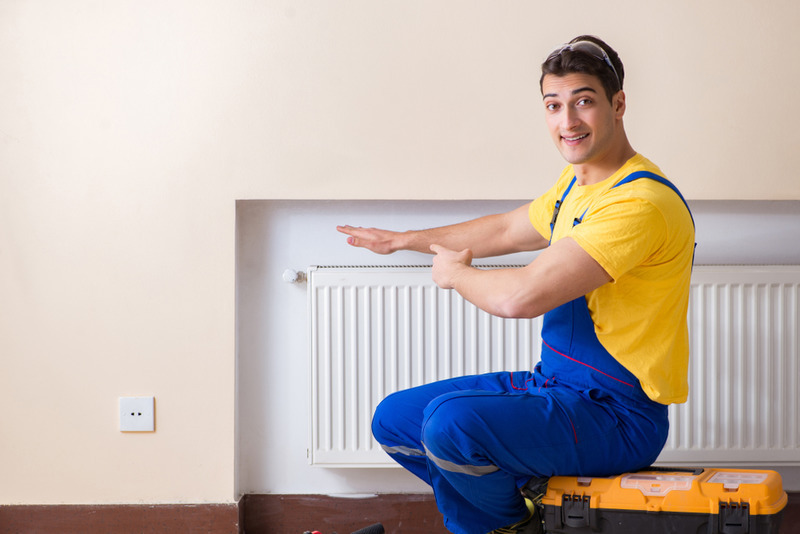 You should also ‘bleed’ your radiators regularly, at least twice per cold season, in order to get the best results. You might also consider reducing the amount of time that you use fans, for example extractor fans in the kitchen and bathroom. Turn these off 20 minutes after you finish in order to reduce cool air coming into the home. You can also do other things such as keeping the house warm using drapes and shades at night, leaving them open during the day to allow warm air to circulate. If you want to replace your HVAC machine, then you will need to buy one which is best suited to your home. For example, thanks to the new efficiency ratings, you will not have to buy so big a unit in order to keep your home cool and hot during the different seasons. Even smaller HVAC units can now be as powerful as the older ones, and it is more important to find one which will match the size of the rooms you use rather than simply picking the largest one. Do you need help with getting a new HVAC unit installed in your home? Do you want to make sure that the component you receive will work with your existing HVAC unit? In order to make sure that you get the best air conditioning services available to you, you need a team like Air Pro Master. Our team is here to help you, so start your HVAC journey by contacting us online, or call us at (702) 935-5622 today.